The Orioles have signed pitcher Bo Schultz to a minor league contract with an invitation to spring training. Schultz, 33, has a career 4.54 ERA, and a 1.19 WHIP across 67 1/3 innings pitched. 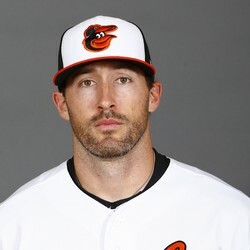 He hasn't pitched in the majors since 2016 and will compete for a roster spot in the Orioles' bullpen.